MBBS is an undergraduate course. 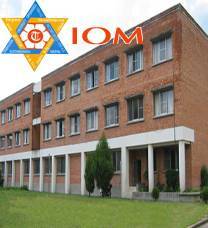 Under Kathmandu University (KU) it is a 5 and a 1/2 year long course which includes 1 year of internship. The first 2 academic years focus on the basic medical sciences and community medicine. Over the next 2 and 1/2 years, students learn the principles and skills of clinical medicine by rotating through various medical specialties. The final 1 year consists of internship. The standards and criteria adopted by the colleges are in strict adherence to the requirements of Nepal Medical Council and Kathmandu University. Community diagnosis and district health management orientation program has been incorporated in the curriculum for providing community field experience. 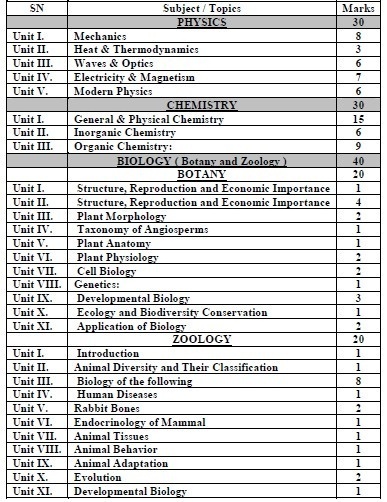 i am student of bio grp i want to do mbbs in this year is form is available over there now if not then when it will be poen plz give me info..
did u passed exam of ku?